The below information has been reposted with persmission from Maine Representative Paul Chace. With one devastating storm having just passed through Texas and another about to hit Florida, it is helpful information for all of us on how best to help those in need. Maine’s Attorney General advised Mainers to choose wisely in sending funds to agencies to help the families and communities suffering from the extreme weather produced by Hurricane Harvey, in Texas. The Attorney General warns against giving money to organizations that are unfamiliar or not recommended by her office or other official sources. “If consumers have any questions or complaints about a particular organization, I encourage them to call our Consumer Protection Division at 1-800-436-2131,” said the Attorney General. 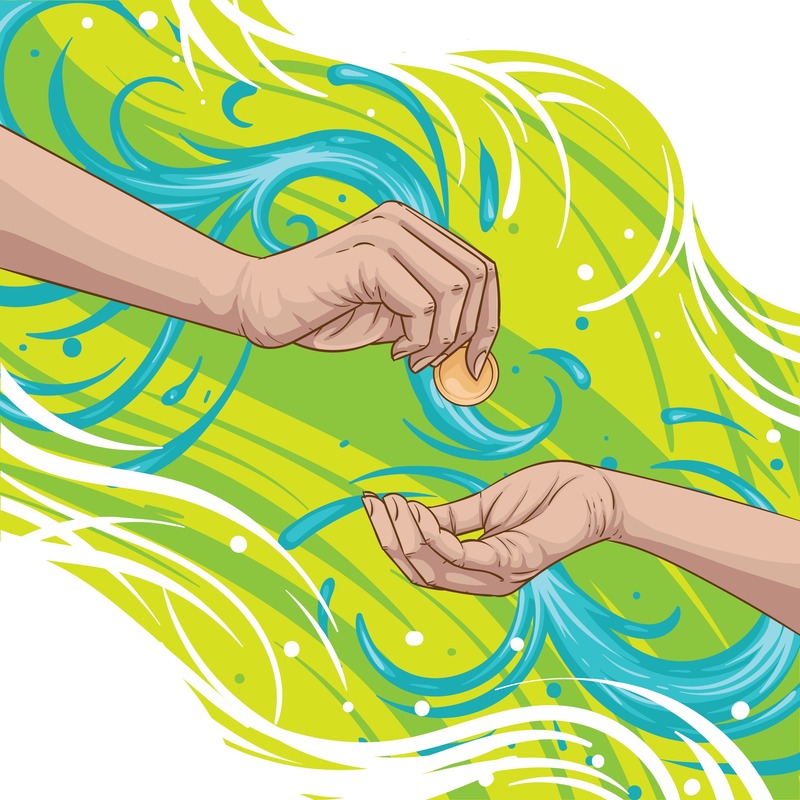 Other sources for guidance related to charitable giving can be found on the Web pages of the Maine Attorney General, the Texas Attorney General, and the Federal Trade Commission. The American Red Cross is encouraging people to donate money on its Web site, or text REDCROSS to 90999 to donate $10. Apple is also accepting Red Cross donations via iTunes and the Apple App Store. Americares, an emergency response organization based in Connecticut, is delivering emergency medicine and relief supplies and is working with a local clinic in Houston. Make a donation at americares.org. United Way Worldwide has a relief fund to provide shelter and basic needs, as well as long-term recovery efforts. To help pets stranded by Hurricane Harvey, donations are being accepted by the Humane Society of the United States. For volunteer opportunities or other places to donate, check with National Voluntary Organizations Active in Disaster. Our thoughts and prayers go out to all those who have been impacted but the recent storms.